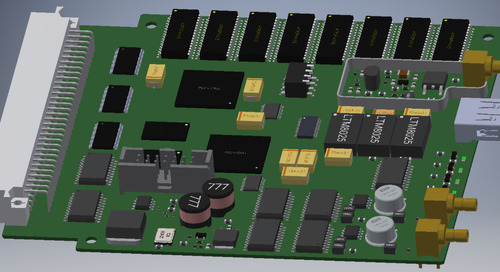 Moving a design from concept to a completed board is an involved process—especially when the design is outsourced—there are many opportunities for problems to arise. In order to mitigate potential issues, effective communication with your design partner is essential. 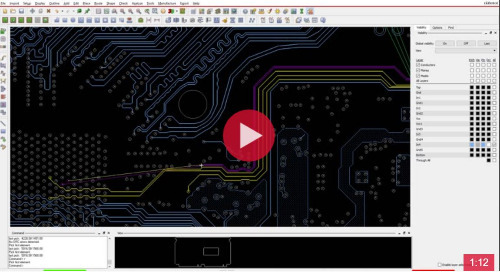 This is where having a PCB design tool in-house, like OrCAD PCB Editor, can help. 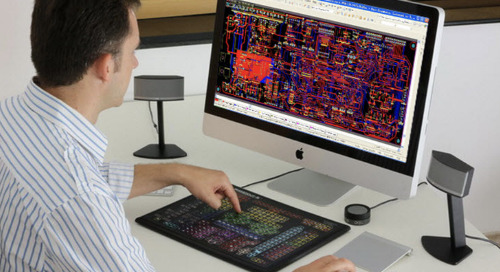 Having an in-house design tool can help you gain control over your design process, shorten your design cycle, and reduce overall costs. Still not sure how? 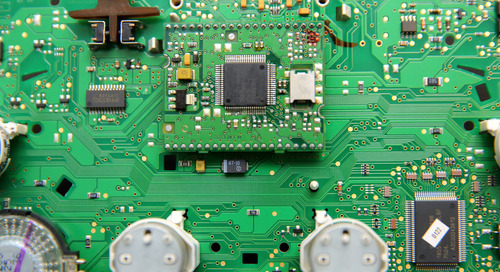 Below we listed eight reasons having a PCB design tool in-house is a smart idea. 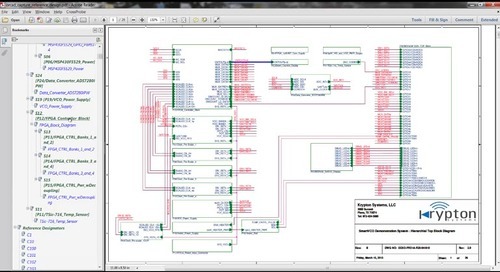 With a tool like OrCAD PCB Editor, engineers can dig deeper in terms of design review. 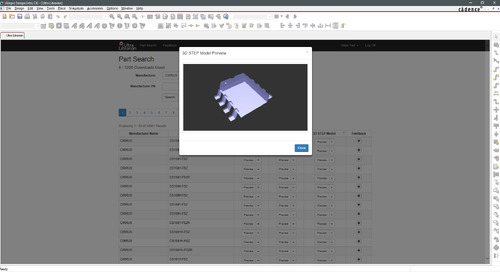 Sure, you can use a free viewer, but they come with limitations which can lengthen the design review process. 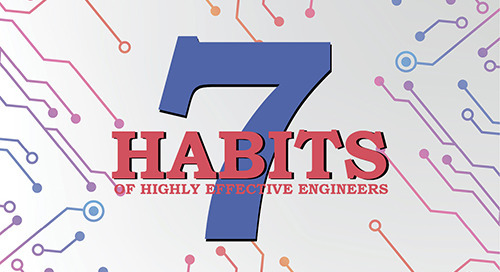 Don’t spend the money and waste the time to have small changes made to your design. 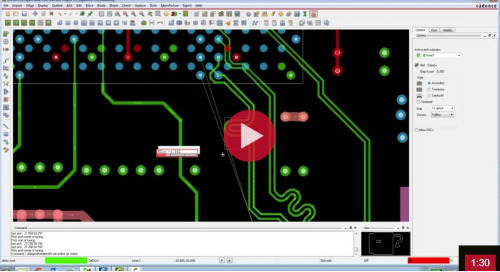 With a PCB Design software in-house, you can make small changes quickly. Anytime a design is not viewed in its native format, it becomes subject to the software’s interpretations—whether you use PDF, Gerber Viewer, IPC2581, SmartPDFs, etc., the risk is the same. In addition, these free viewer only give you one level of information, which is mostly visual. 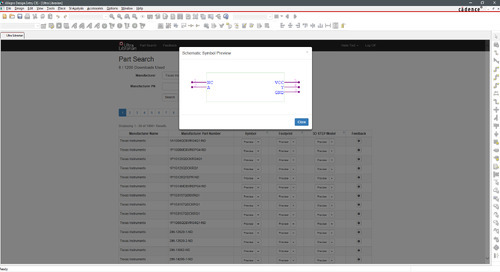 For example, if you are looking at routed connections, the free readers can show you the path, and may even show you the connections nearby, but free viewers don't allow you to check the length, etc.—you can’t "dig deeper" via a PDF reader. 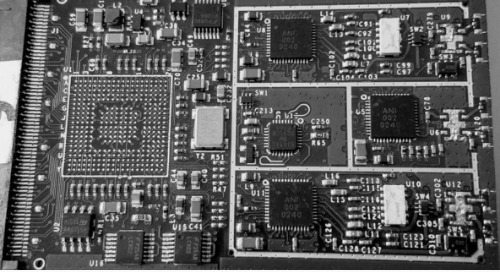 If you have the tool, you can do critical portions of design work—board shape, keep out areas, critical placement of components, etc.— before you hand off your design to an outside vendor. 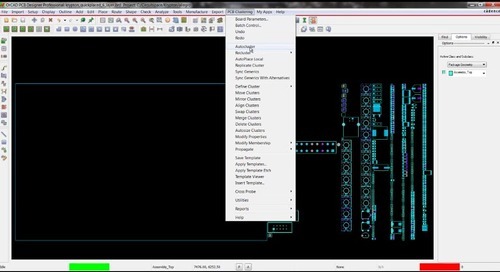 While the remaining work is important, keeping critical design work in-house helps lessen any potential risks. If these are not done in-house then intent has to be conveyed—usually with detailed notes/guidelines, which can be time-consuming to create. 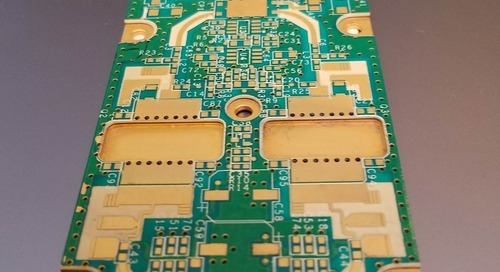 So rather than taking the time to create these guidelines and have the outsourced designer hopefully interpret them correctly, having a PCB Design Tool in-house eliminates this issue—saving time and money. Like previously mentioned, you can do a portion of the work before you send it out. 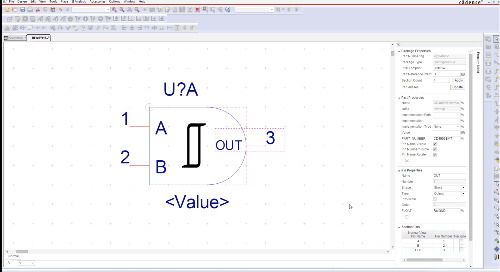 For example, you can contract only the routing portion of your design or perhaps post-processing. 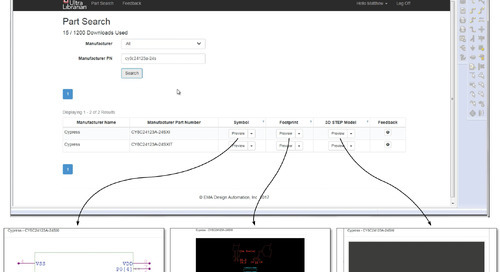 This way, when your design comes back to you, all you have to do is a sanity DRC check and get deliverables. Even if you outsourced your entire design, you will have the ability to see the flow—front to back. This way you can double-check for any minor mistakes that may have been missed. If your manufacturer calls with questions and your design was outsourced, usually, this means waiting for a call back from the designer to answer questions. 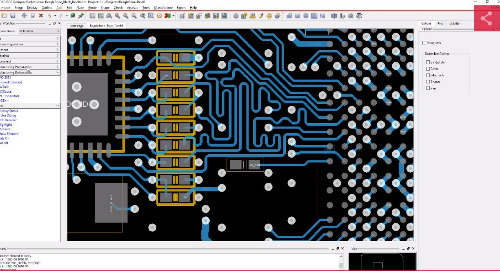 By having a PCB design tool in-house, you can review questions by the board shop without having to forward the question to your designer and wait for an answer back. We all like to believe we will be busy all the time, but we do experience project lulls from time to time. 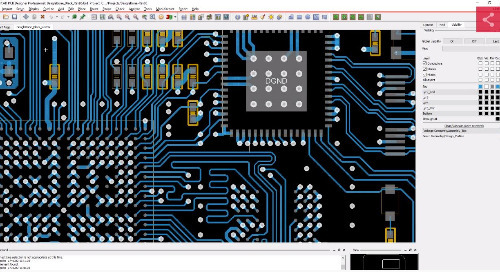 With a PCB design tool in-house, you can do design work in-house during these down times and outsource when projects pick up—helping to save your company money and time. 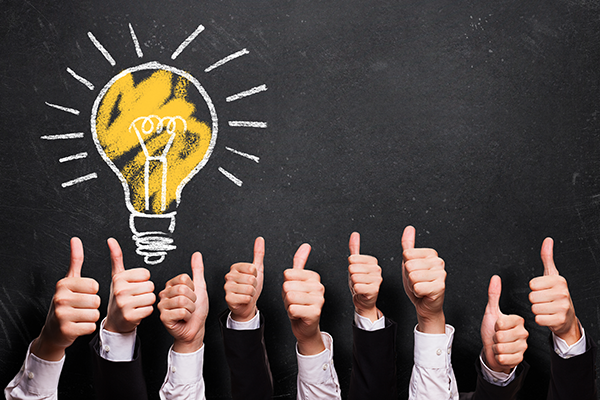 We know deciding to outsource designs is a daunting task in and of itself. Knowing what to provide vendors and ensuring the outcome meets your specifications can cause undue stress. 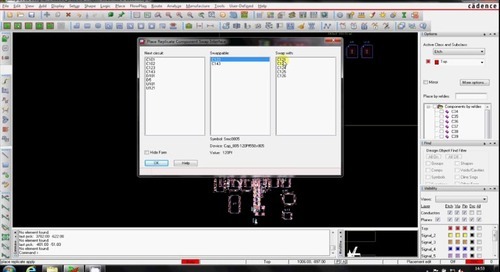 Having OrCAD PCB Editor in-house can help relieve some of this stress. 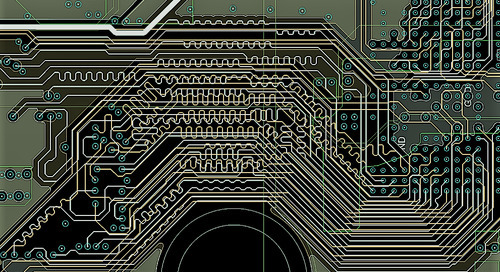 OrCAD PCB editor will provide you with the capabilities you need to gain control over your design process—ensuring any issues are addressed well before production time. 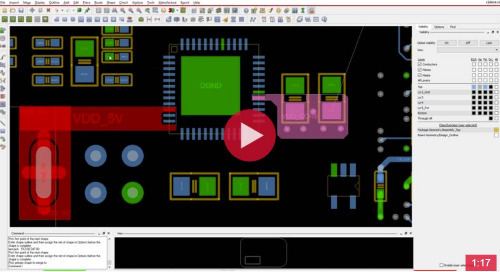 Visit the PCB Editor page for more product info or contact us to learn how you can seamlessly integrate PCB Editor into your design workflow.